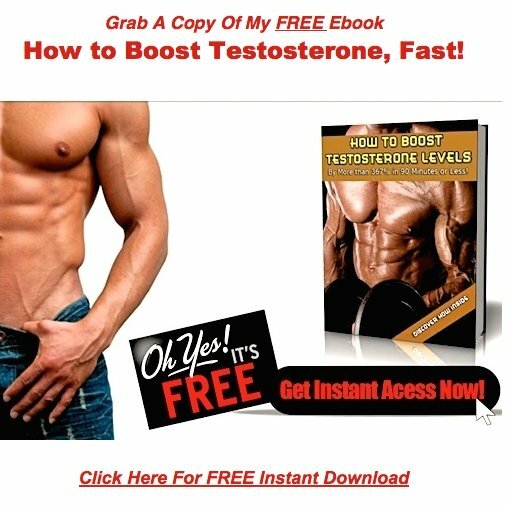 I went on the Androderm patch 6 years ago and it Raised my Testosterone from 250 to 900. Now I am 63 and the Androderm doesn't work anymore. My T is 150 on 10 mg a day. I take Lipitor, Blood Pressure Rx, and Antihistamines. I have a lot of stress in my work. Is that what got me? I took a shot I felt so bad. Ideas? Or take the shots? I am 63. Appreciate your thoughts. All I can say is, what were you thinking!!! You've obviously been letting doctor man do your thinking for you. Unfortunately, doctor man doesn't have a brain, he has a prescription pad. And as you've experienced first hand, go to him with a problem, and he'll be more than happy to use it! They also cause side effects that are usually worse than the original condition being treated. I'm not a physician, so I can't give medical advice, but I can tell you what I'd do if I were you. Then I'd go out and find one that actually has a brain. They are out there, you just have to look real hard to find them. I'd search for a naturopathic physician, who doesn't believe in cramming drugs down the throat of every patient that walks through the front door. Then, I'd work with this doctor to get off the medications and artificial hormones. What would you have to lose? 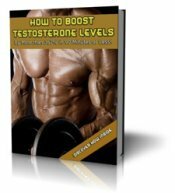 You feel miserable, and your testosterone level is a pathetic 150. It could hardly be any worse! They are excellent Statin Alternatives available that do not cause excessive negative side effects. High blood pressure is a very treatable condition using lifestyle changes alone! Allergies are even more treatable, making antihistamines, and all the negative side effects that come along with them completely unnecessary. You're living proof that attempting to boost testosterone levels artificially usually backfires. The old saying, do it naturally or don't do it at all applies once again! If you fail to get off the drugs, don't waste your time. This stuff won't do you a bit of good!